Removal of two separate existing ring roads and associated landscaping. 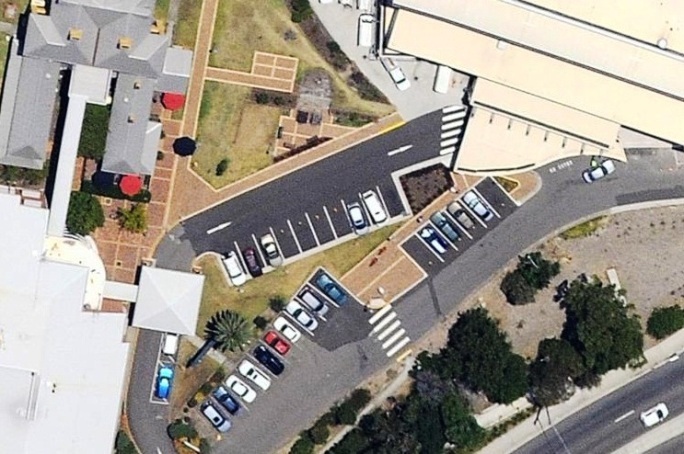 Construction of new car parks and a single ring road (Gravel pavement with asphalt wearing course plus kerb and gutter) to access all areas serviced by previous two roads. 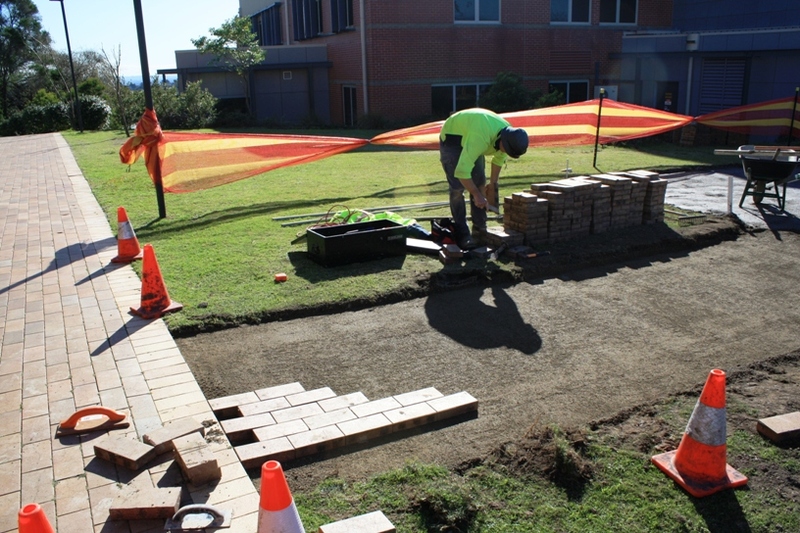 Regrade and repave to match into existing footpaths. 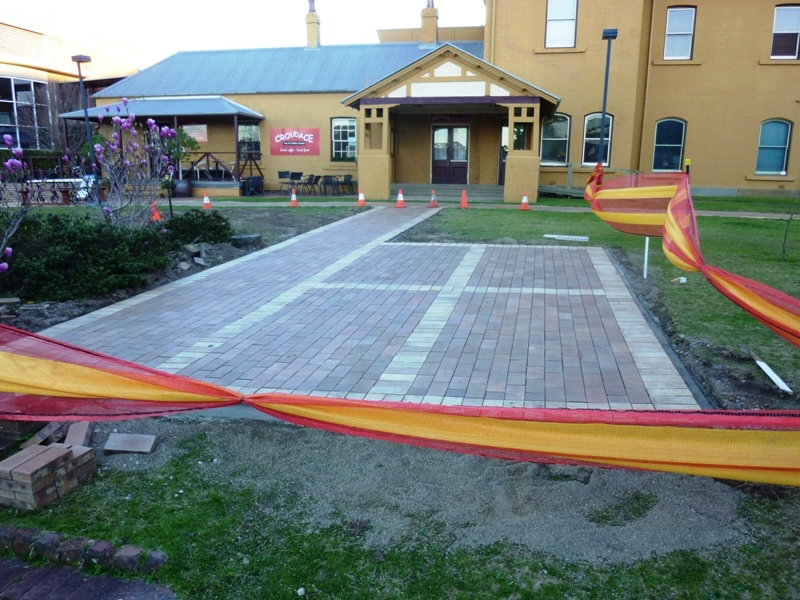 Landscape finished area to Hospitals specifications. The NPH project had a number of critical issues to be dealt with during construction. 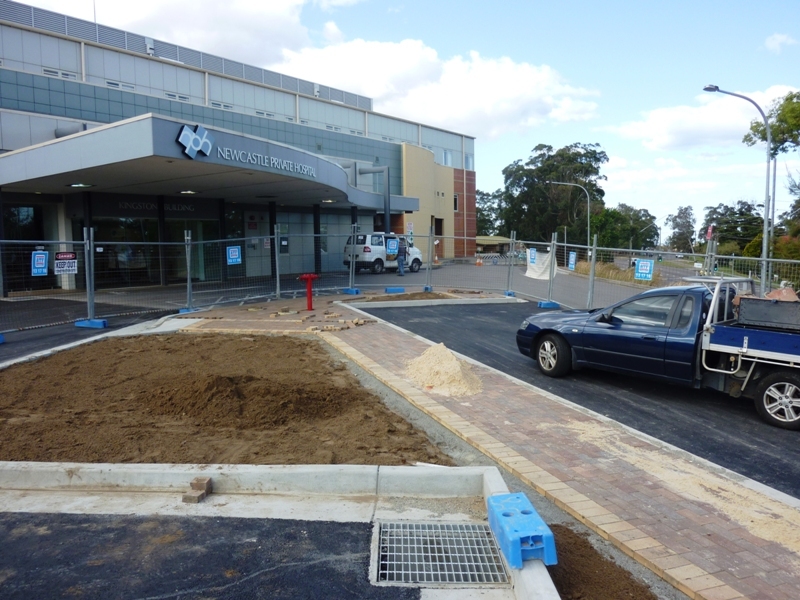 The new ring road to be constructed fronted two hospital buildings that had to have vehicle access at all times. The work site was to have pedestrian traffic through it 24hrs a day. 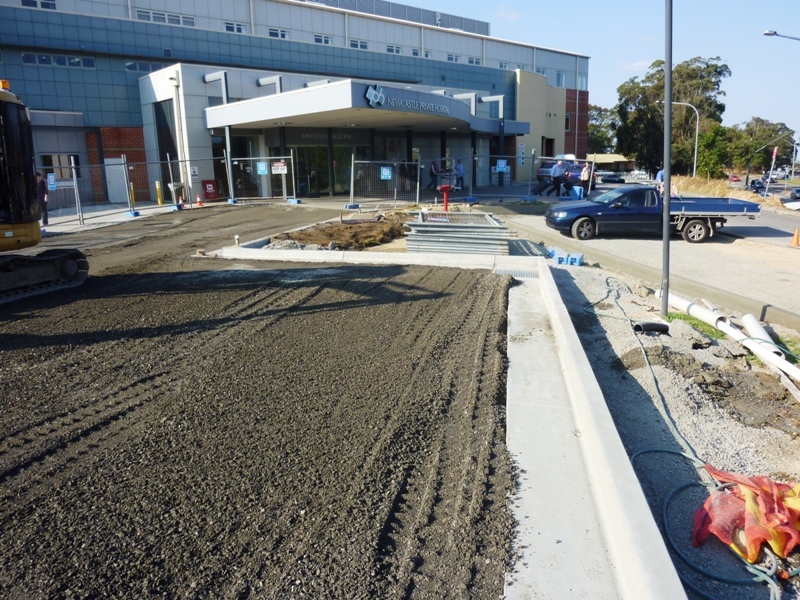 Patients needed to be transported between the two hospital buildings over the paving works whilst being they were being constructed.